Could wireless technology be the future of maritime communications? Cohort company, SEA, will outline its work utilising wireless technology to fulfil next generation maritime communications requirements at the Underwater Defence Technology (UDT) Conference in Bremen, Germany from May 30-June 1). 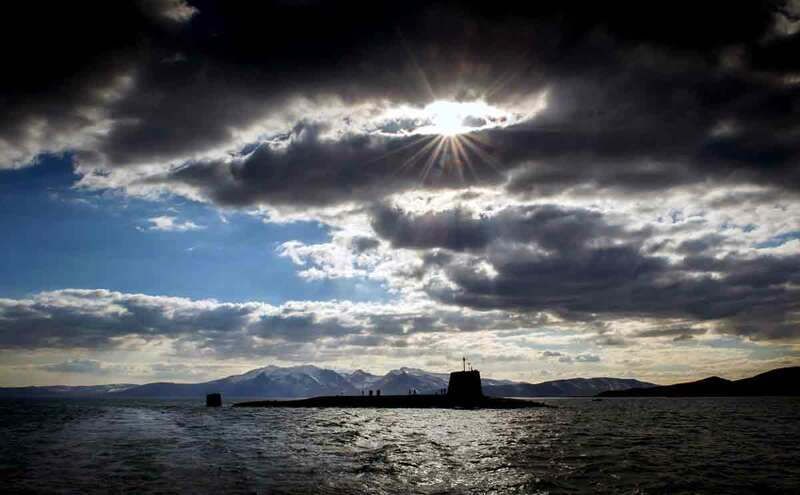 SEA delivers the common External Communications System (cECS) across the entire UK Royal Navy submarine fleet and has unique experience and insight into how current systems operate and how they have evolved. Presenting at UDT, SEA senior principal consultant Richard Brough will explore some of the more recent advances in wireless technologies and consider the various merits of different wireless standards that will enable architects and operators to begin exploiting these technologies in their networks. “SEA’s vision of future communications architectures is based on a pragmatic approach that understands the many conflicting requirements and priorities inherent in submarine communications,” he explains. Traditionally, submarine communication networks have consisted of point-to-point wired architectures and fixed terminals for network access. Advances in wireless technologies such as Long-Term Evolution (LTE) Narrow Band Internet of Things (NB-IoT), 5G NR, WiGig and Li-Fi offer new opportunities for innovative services and applications to be carried over wireless bearers. An example of how commercial networks are becoming more relevant is the global adoption of LTE for public safety, which is driving mission-critical capability into commercial LTE networks. Other technologies such as WiGig (802.11ad) are delivering gigabit data rates to support local dissemination of high bandwidth streaming media offering the potential for immersive technologies. Brough’s presentation at UDT will provide an opportunity to review some of the strengths and weaknesses that are inherent in different wireless technologies and will specifically focus on facets that are of interest for high-integrity communication system design. “In addition, we will explore how the adoption of wireless technologies might help reduce through-life costs by simplifying the integration of newer capabilities or support the extension of legacy networks through low impact upgrades. We will also address some of the key challenges and barriers to faster adoption,” adds Brough.